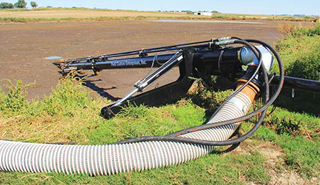 The Puck Lagoon Feeder is an essential piece of equipment for any large lagoon application. 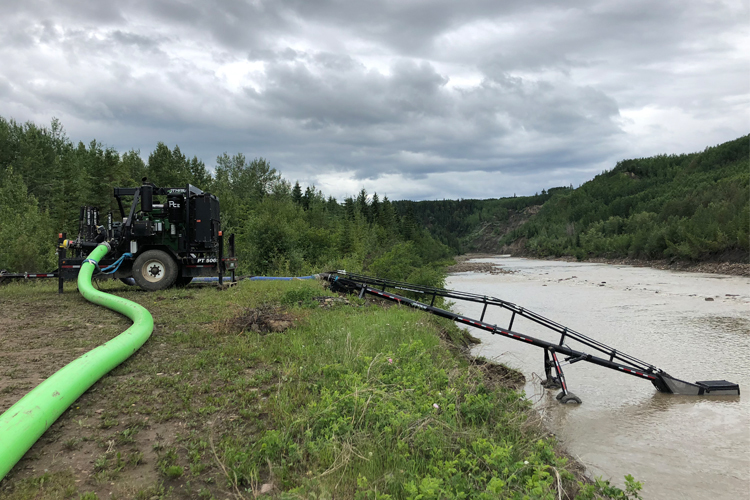 Built to work for all of our customers — large and small — there is no size of lagoon that cannot be pumped with this unit. 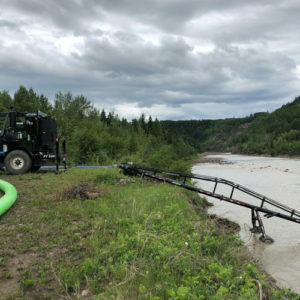 Controlled by LightSpeed IQ and LightSpeed Pro, the Puck Lagoon Feeder delivers more flow and better fuel efficiency throughout the entire pump-out of large lagoons. 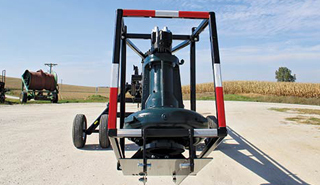 The Puck Lagoon Feeder adapts to all Puck lead pumps, attaching to the ForceFeed Trailer, Honey Badger and Warthog. 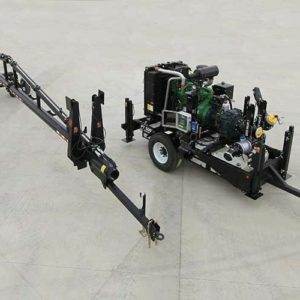 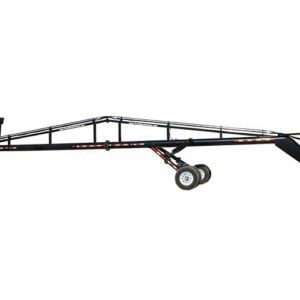 Engineered based on Puck’s decades of pumping experience, this trailer features a hydraulic, submersible feeder pump that makes high, energy efficient flow a reality. 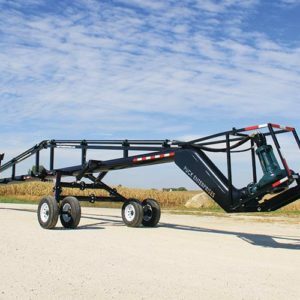 The Lagoon Feeder is incredibly efficient, pumping more gallons per gallon of diesel fuel consumed. 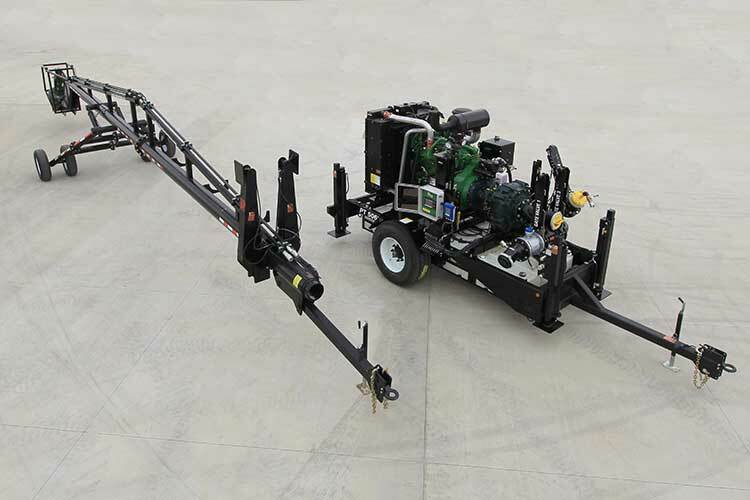 This lowers the cost of your operation and ensures you’re operating at top efficiency. 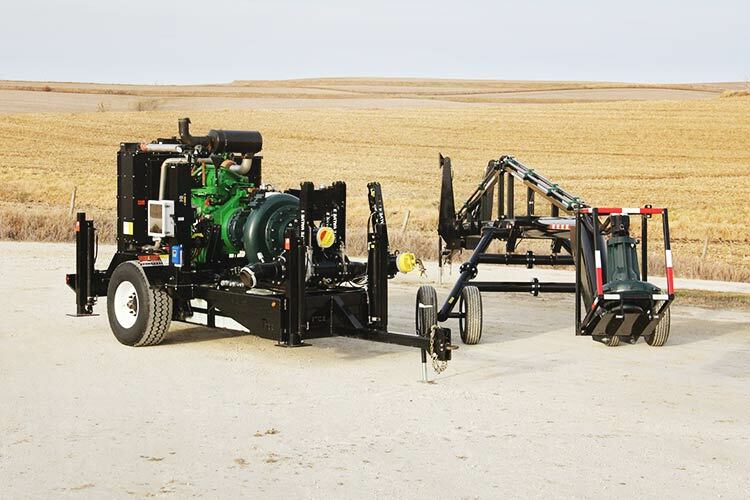 The hydrostatic system transmits more horsepower to the feeder pump to bring you even more fuel savings. 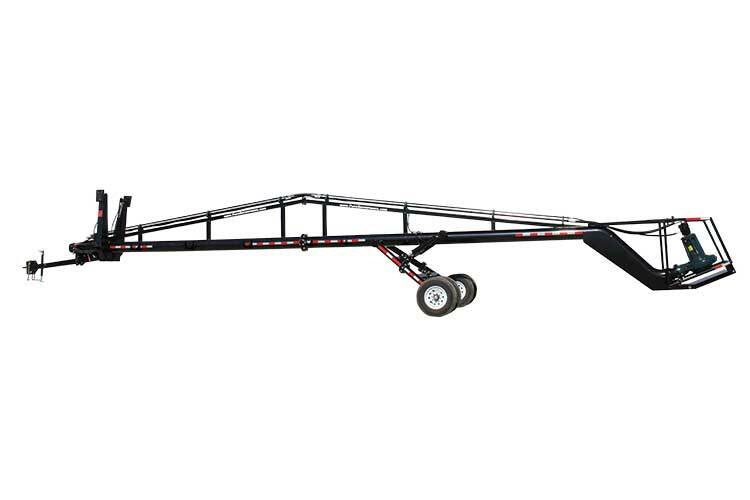 LightSpeed IQ is always watching the pump, even without the assistance of LightSpeed Pro. 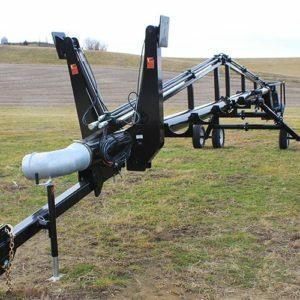 Standard on every unit, this technology constantly adjusts the feeder and primary pumps to reach ideal performance levels and protects your investment with in-depth monitoring and data. 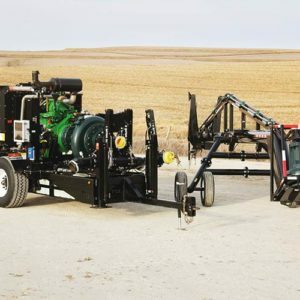 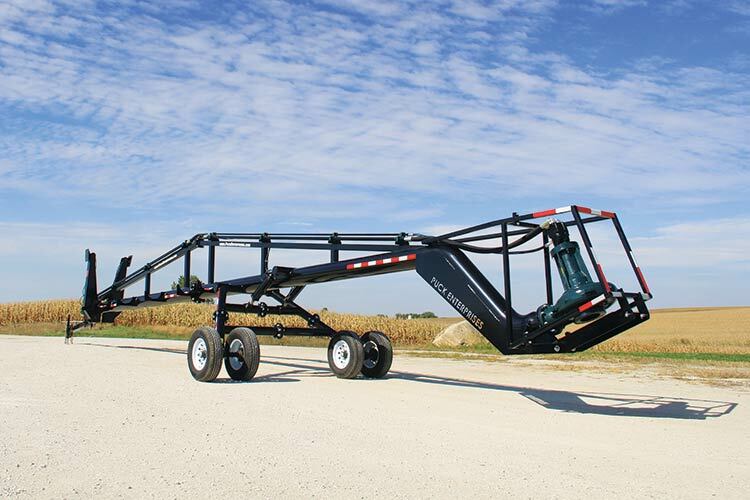 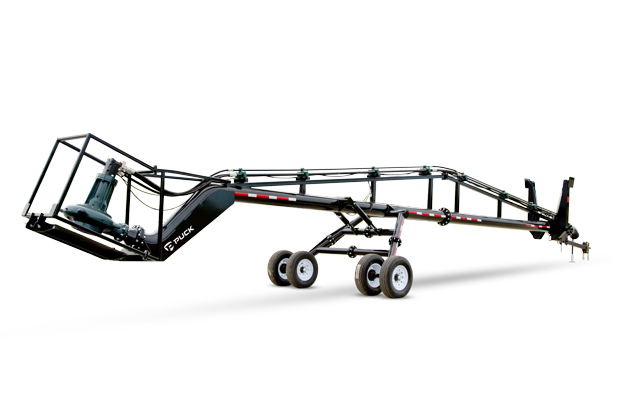 Engage the Lagoon Feeder from the field with LightSpeed Pro, which is accessible from any connected device. 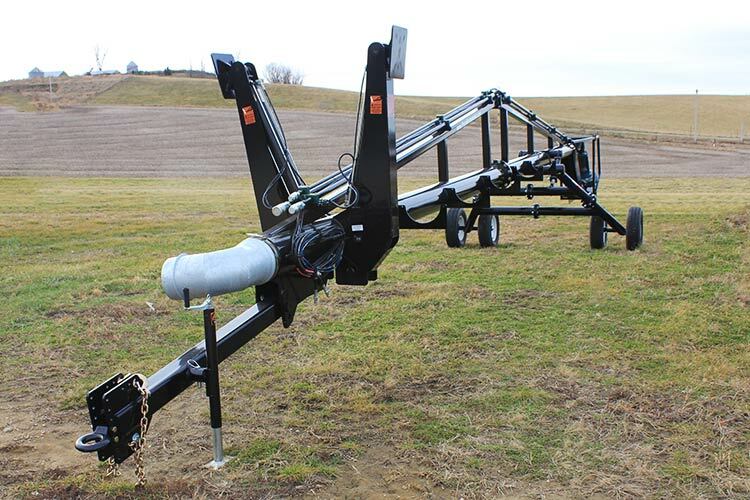 This software allows you to monitor and control the Lagoon Feeder remotely, along with additional features that are useful for your application or farming operation.